Experiences | Anti-Bullying Disability: Listen, Learn & Share! 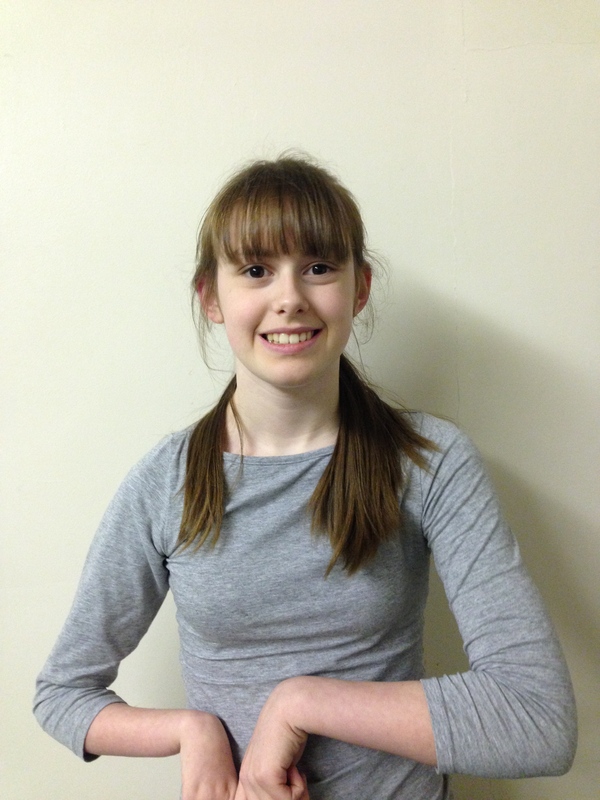 A member of our team, Georgina, is a passionate advocate against bullying. However, she is also a tremendous athlete. 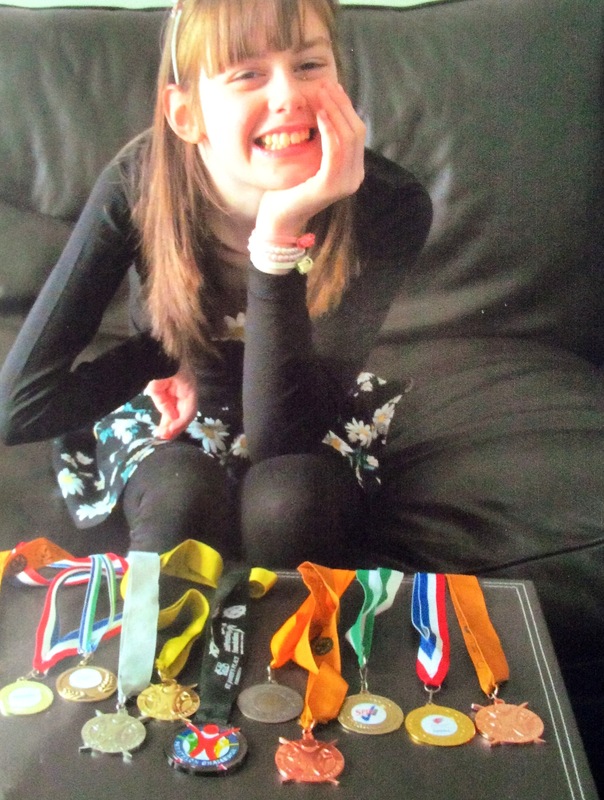 Georgina, who has cerebral palsy, won the 2015 Jack Petchey Outstanding Achievement Award – Panathlon’s top individual honour. We couldn’t think of a better recipient. Georgina has completed at the Copper Box Arena in the Olympic Park. She is passionate about equality and diversity and she is a wonderful writer and performer. We are proud to know you! This entry was posted in Disability, Experiences on November 23, 2015 by Eastside Community Heritage Project.